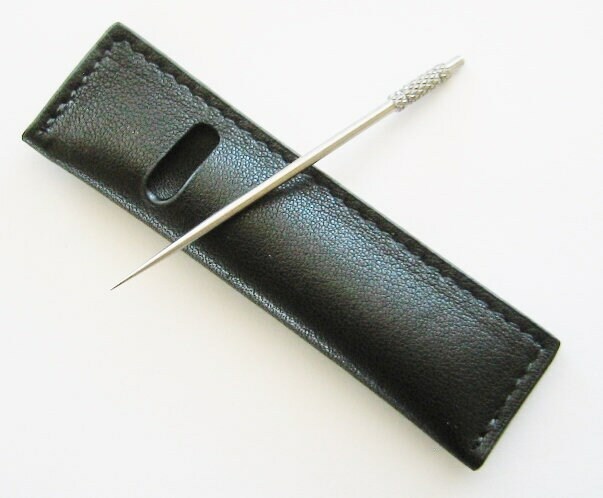 Brand New.....Titanium Alloy Toothpick, W/Sleeve. 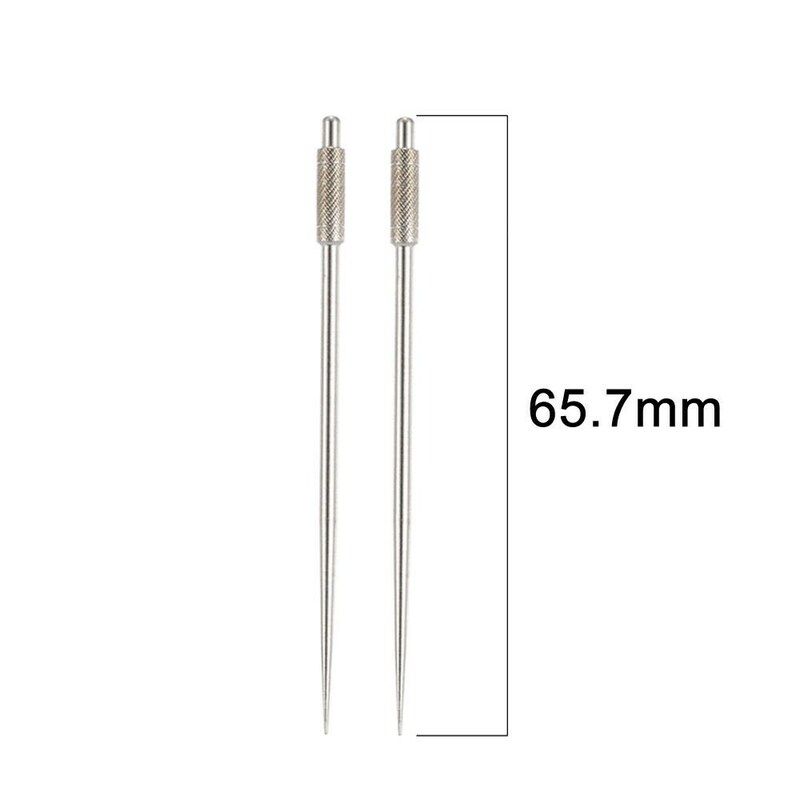 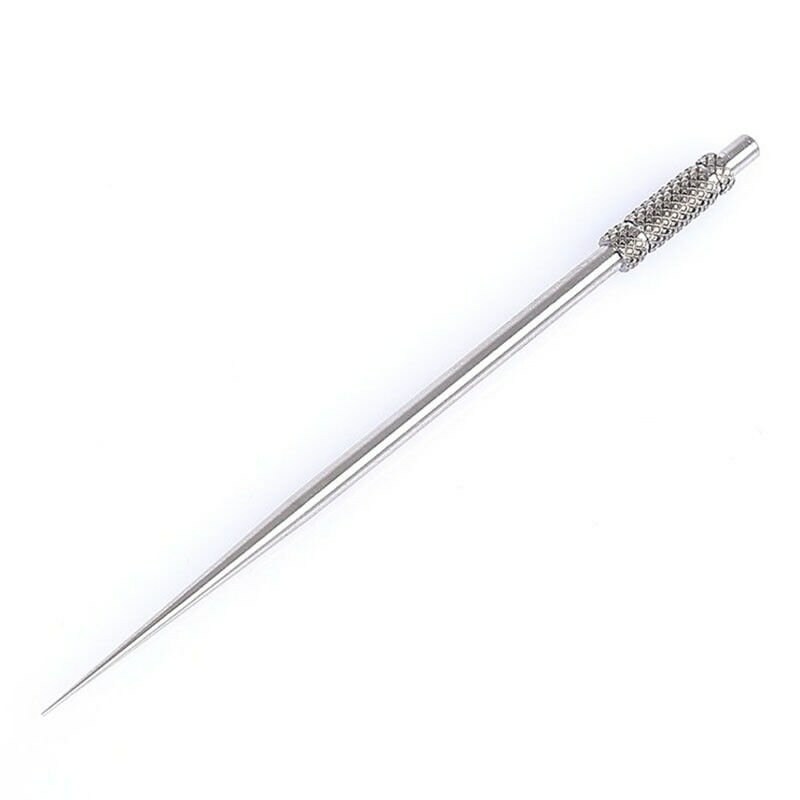 For your buying pleasure is a..
High quality Titanium Alloy Toothpick.... 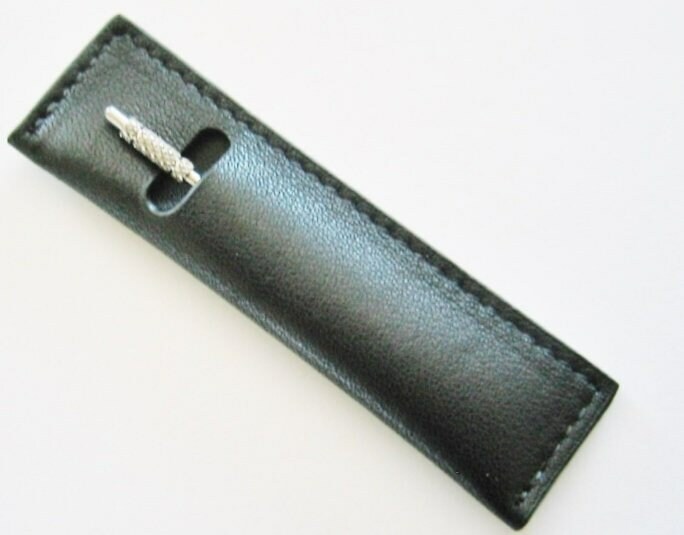 Item is brand new, and comes in a leather sleeve holder. 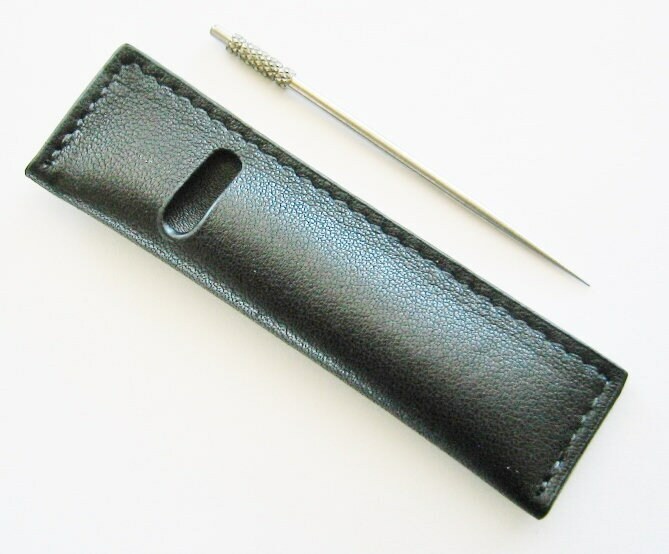 The toothpick weighs 2.3 grams, and measures 2 1/2+ Inches Long. 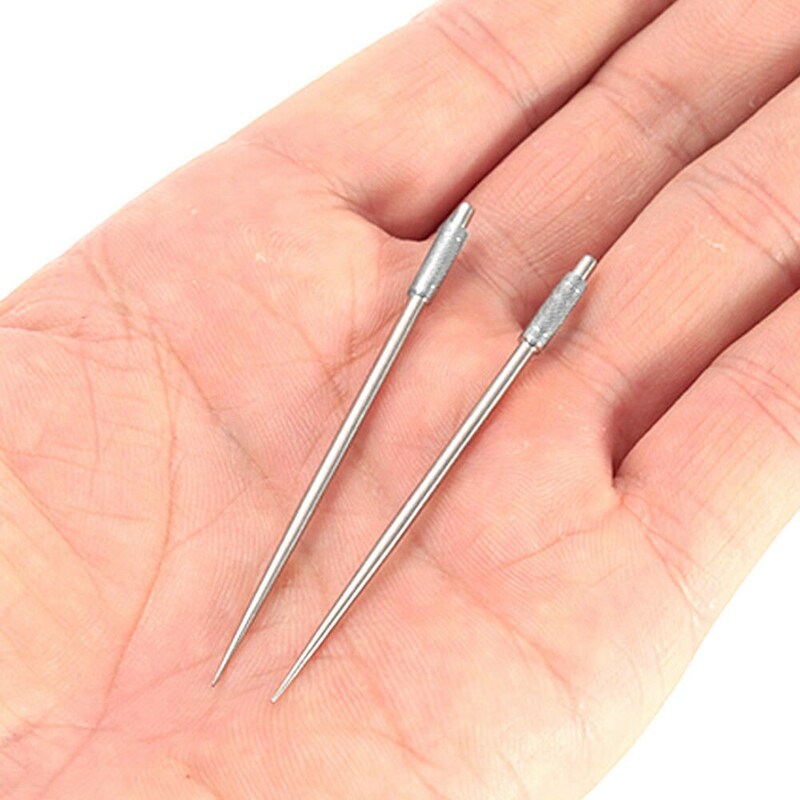 We can make this TOOTHPICK In any metal, and offer discounts for multiple ORDERS.